Personal. 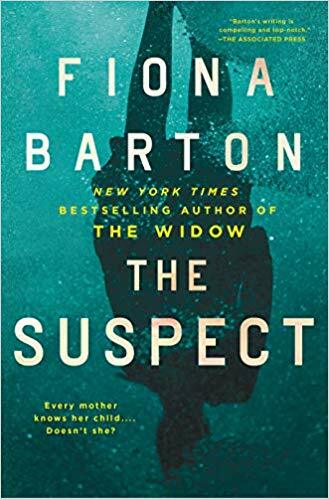 The latest crime novel by Fiona Barton to feature journalist Kate Waters is titled, The Suspect. A story about two young women missing in Thailand lets Kate jump into the lives of the parents worried about their daughters. The story turns personal when Kate learns that her son, Jake, is a suspect in foul play relating to the missing women. The plot twists rapidly with action in both England and Thailand, and family dynamics are dramatic for lots of characters. Children keep secrets from their parents for a variety of reasons, and parents can be in denial about the behavior of children. Barton mines all that with great skill in this entertaining novel. Rating: Four-star (I like it) Click here to purchase The Suspect from amazon.com.